TL:DR; The best female face texture mod IMHO is SG Female Face Textures Renewal! As you can see, the vanilla Skyrim female face texture is a little (lot) haggard. There are some weird coloring issues, like the dark rings around the eyes and the white ring around the mouth. The lips are just one pale mess with no amount of dimension. All in all, not very cute. This is my personal favorite – I like that the eye area is a little brighter, giving my character a fresh and awake look. I also like the lip texture, which has just the right amount of gloss. My only complaint is that the skin is a little too flawless, but that can be easily “corrected” with some dirt/scar overlays. This mod gets a close second place rating from me. It looks very fresh and clean. If you’re into the no makeup look, this is a great mod option. 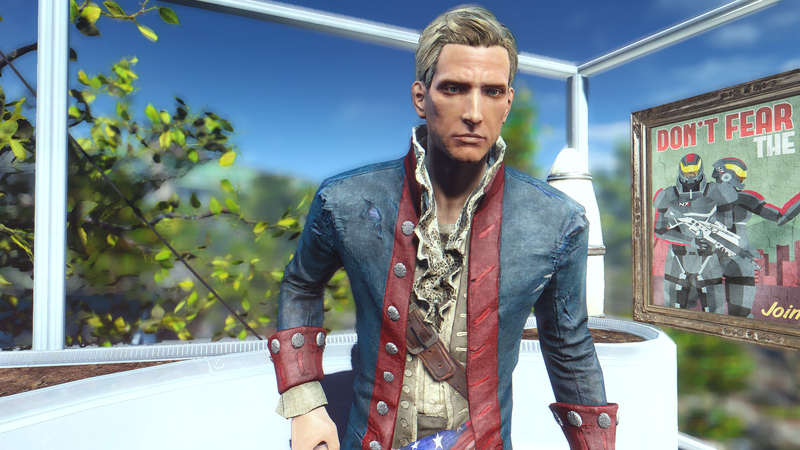 The only thing I don’t love is that the skin texture has some red undertones that look weird with my ENB (but it may not be a problem if you’re not using an ENB). Here’s another texture mod that I think is great. The baseline eyeliner is a bit too dark for my taste, but I like the baseline lip color especially the matte quality that it has. The skin texture itself looks pretty realistic as well, with visible pores and fine lines. 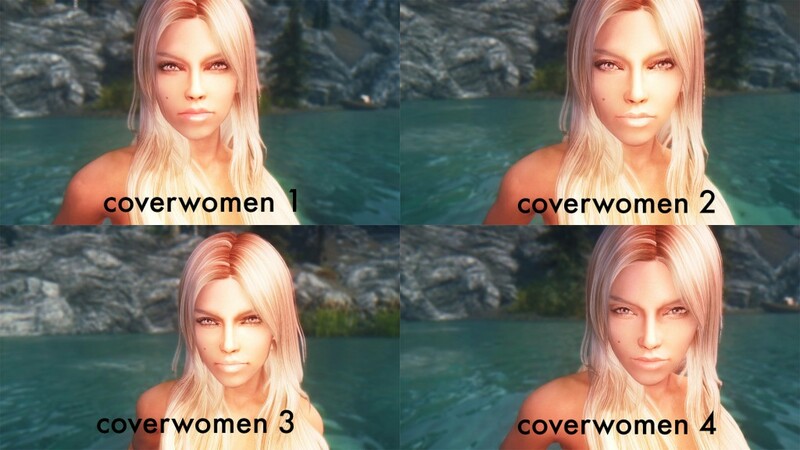 There are 4 different version of the Coverwomen mod and I tried them all. I thought the eyes were a little too mascara-y and the lips were too pale. The mod made my characters all look like they were wearing glittery stripper makeup, except for version 4 of Coverwomen, which made my character look washed out and eye baggy. I used the “young” version of this skin texture on my character and it made her face look really saggy. I will say, the skin texture itself looks realistic, so if you’re making an older character, it could work really well for you. But, I don’t recommend using the “young” setting to make a “young” character. 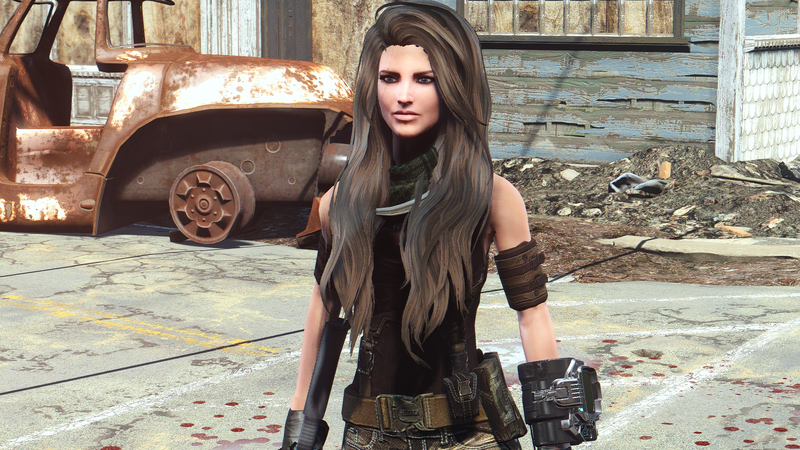 I tried both the standard v3 version of this mod and the no makeup version. 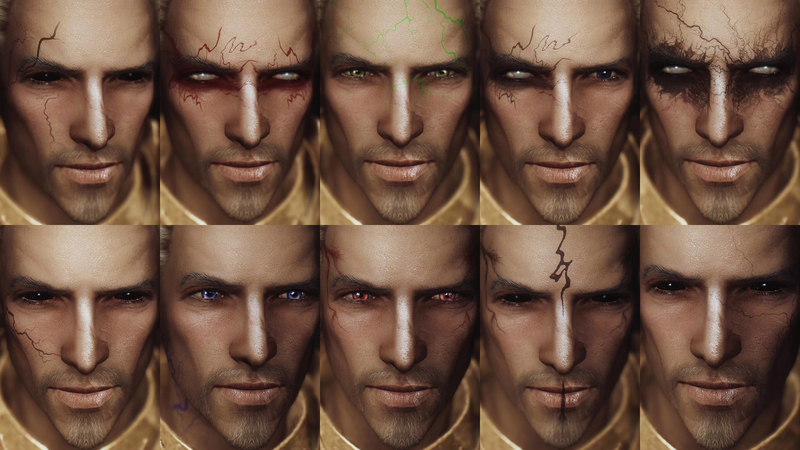 As you can see, the standard version’s makeup is super intense. I don’t love it – she looks like a drag queen Barbie doll. The “no makeup” version is slightly better, but the lips are still weirdly shiny and there’s too much glitter going on for my taste. This texture is way too smooth and plasticky for me. The nose shadow in particular is very slight, so it gives my character a one-dimensional Voldemort-like look. This texture could be good if you’re looking to make a very CGI/anime looking character, but it’s not very realistic. WHOA gorgeous! The skin texture looks so real! I love your character! I think you’re right about SG textures being the most translatable across ENBs – I’ve gone through 4-5 ENBs and my character looks pretty much the same with SG textures in all of them. Agreed with Quills! I found a skin texture that blends SG textures and Real Girl. That with Better Makeup for SKSE, Fitness Body by Svarog, and Ethereal Elven Overhaul makes a perfect mixture for my characters. What about Navetsea’s textures? You forgot them! They are my favorite hands down, but I really appreciate this. I prefer a natural look on my women- probably because I don’t wear much makeup myself. Bela’s is way too much! This may be a bit late but thank you for this post! The one addition I’d like to see compared is True Daughters of Skyrim (http://www.nexusmods.com/skyrim/mods/45453). One problem with a lot of the awesome “cinematic” screenshots modders use to promote their mods is the ENBs, which adds a lot of Your Mileage May Vary to any comparison. 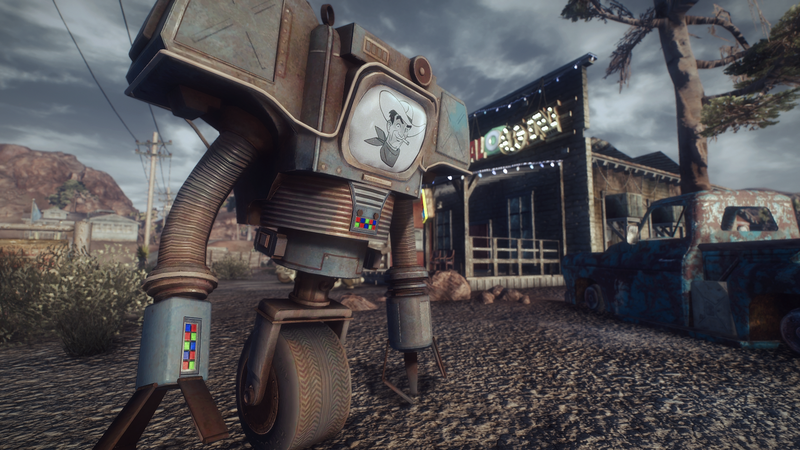 Looks cool, but makes it harder to decide if it’s the mod you don’t like or the ENB. How do you get the jaw and face to look smooth? No matter what mods I use,I can always see some jaggedness which bothers me alot for trying to make an aesthetic looking character…. ….I hate ECE because it makes my character looks Japanese lol. And I don’t like to mess around with the vertex edit. 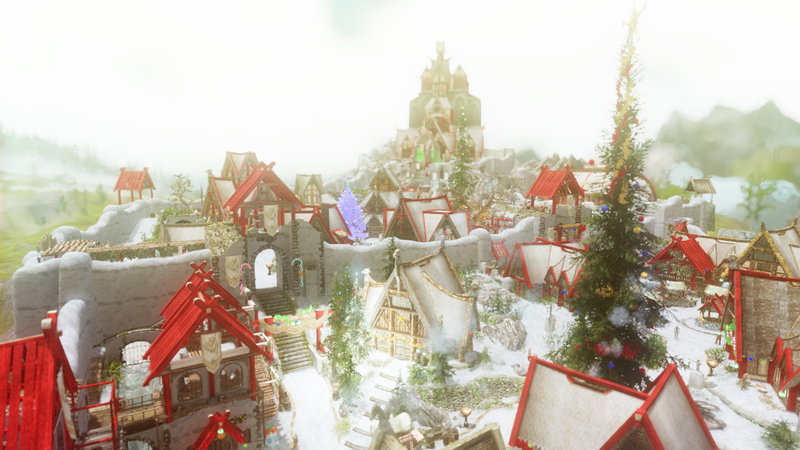 http://www.nexusmods.com/skyrim/images/573775/? My personal fave not sure how i ended up with it looking like that. I love SG..i also tried them all,but i keep coming back to Sg. I`m usink 4kbody with scars. Even if you don’t want to use CNHF, it works just fine on UNP and its variants, since technically CNHF is a sportier variant of UNP.